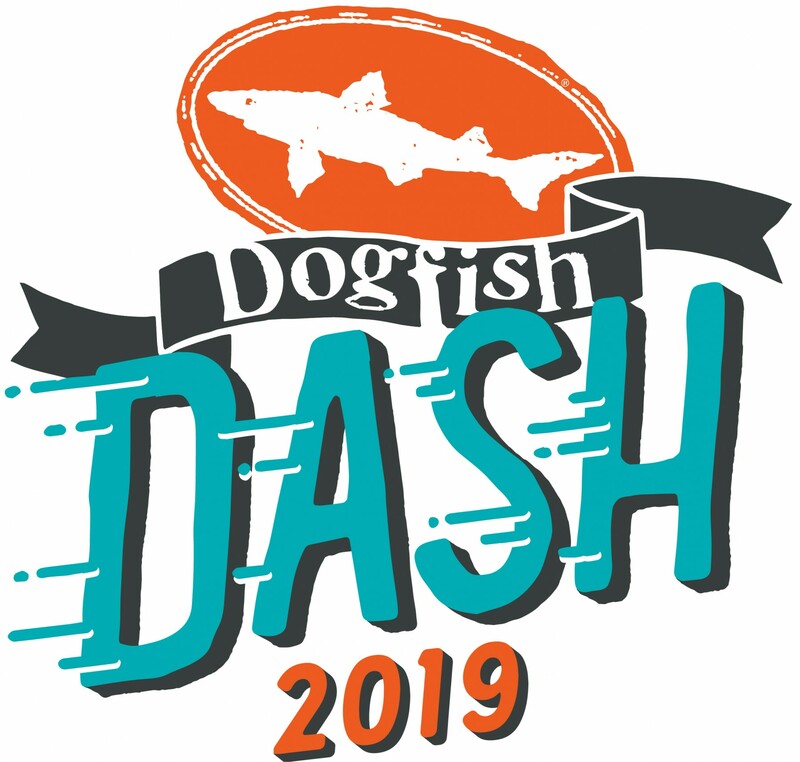 We are happy to partner with our friends at Dogfish Head to provide Jolly Transportation for runners of the 2019 Dogfish Dash! Our Jolly vehicles will be providing scheduled roundtrip pay-per-seat transportation from Rehoboth Beach to the Dogfish Head Brewery in Milton. Runners making a reservation will be provided a RoundTrip Wristband on Sunday upon boarding our Shuttle at the Rehoboth Beach Bandstand. No Wrist-band, no seat. No Walk-Ons will be allowed. *Our Online Pay-Per-Seat program will end on September 28th. Tickets will no longer be able to be purchased after this date. Limited seating is available and is by reservation only. Reservations must be made between March 20th and September 28th.